All information and communication of your object(s) in one place within reach, anytime, anywhere. 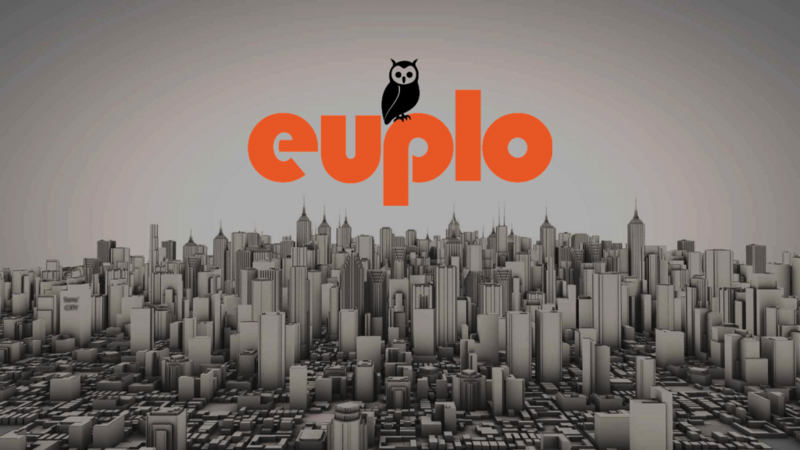 Euplo is an online platform sharing all thinkable information about objects with stakeholders. Clear communication about issues and complaints through a transparent workflow. All parties informed at anytime, anywhere!